So challenges...I am not bored at all of going back to these ones..they just keep me going lately. It's easy to create when someone else is giving you a bit of a starting point. 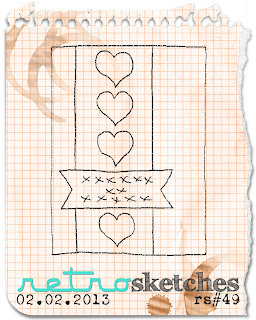 Check out SIMPLY LESS IS MORE together with RETRO SKETCHES. 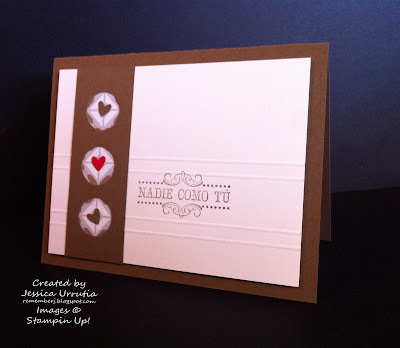 For this card I used Less is More Color challenge which was Kraft and Kreme...colors I hardly ever use (at least not by themselves) and the cool retrosketch#49. Click on those highlighted to see other very nicely done samples. You will be inspired for sure! So much talent, goodness! Also, I had so much fun with this other sketch that not only made a scrapbook page posted HERE, but had to make a card for a super cool friend for Valentines. 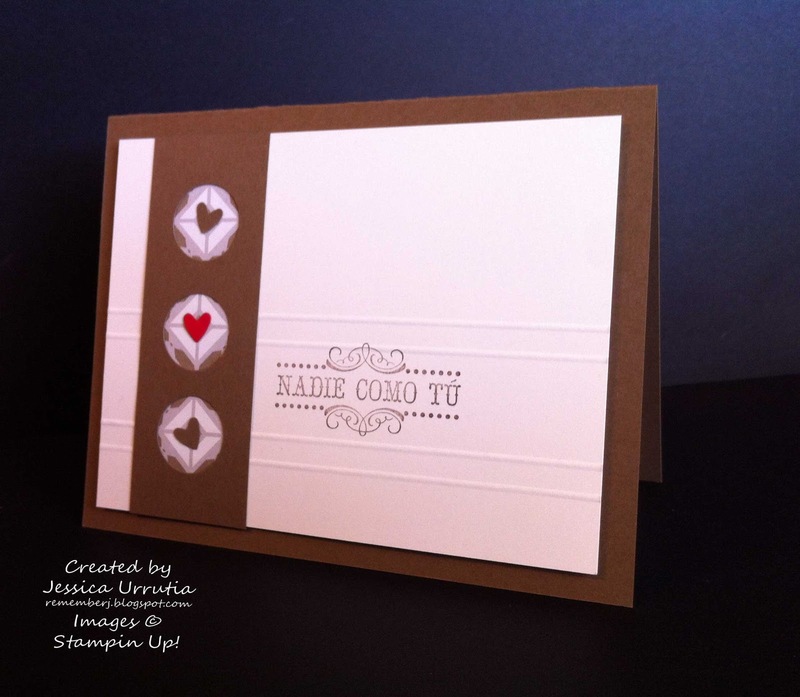 This friend likes funny cards...and honestly I do NOT have many funny sayings or funny images in my Stampin'Up! stash...O, well! Here is where the surprise comes. Remember I got MDS2 a few months ago. Yipee!! Enjoy the new Valentine Tags downloads. Aren't they fun?! I used Create with Connie & Mary sketch CCMC237. See other samples HERE! 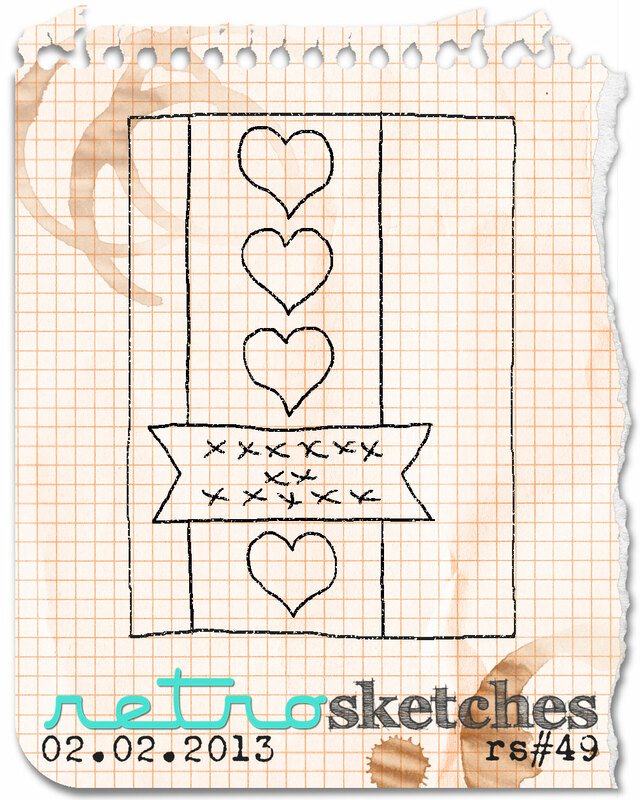 Look at the awesome sketch. I so enjoy their site! Thanks C&M! What do you think of these cards? The first more simple...the second I'm not sure, simply fun to make and share...hehe! Love your take on the challenges! I am your newest follower. 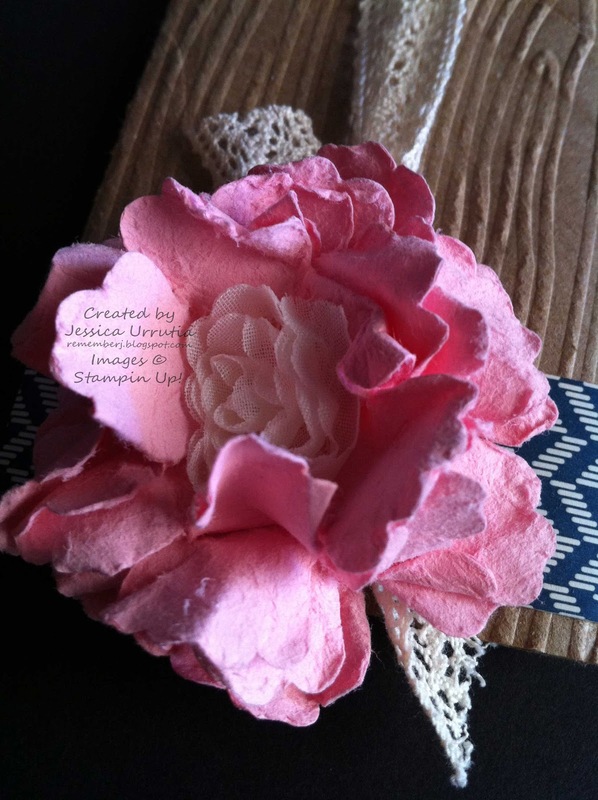 Thank you for visiting my blog and for your sweet comment! 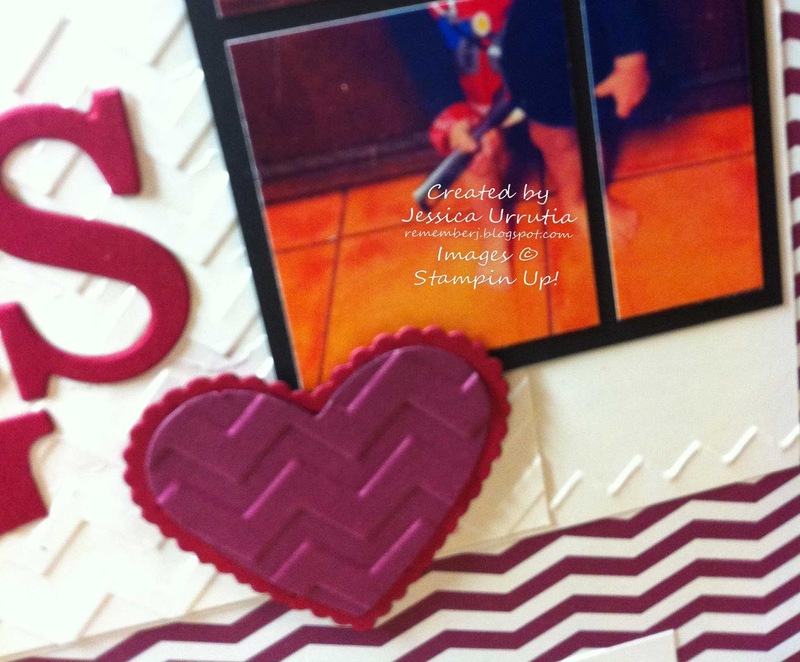 Thanks for stopping by Kristi...your projects are awesome! Keep making beauty! First I want to say that their work and blog are so beautiful! This post card is gorgeous. 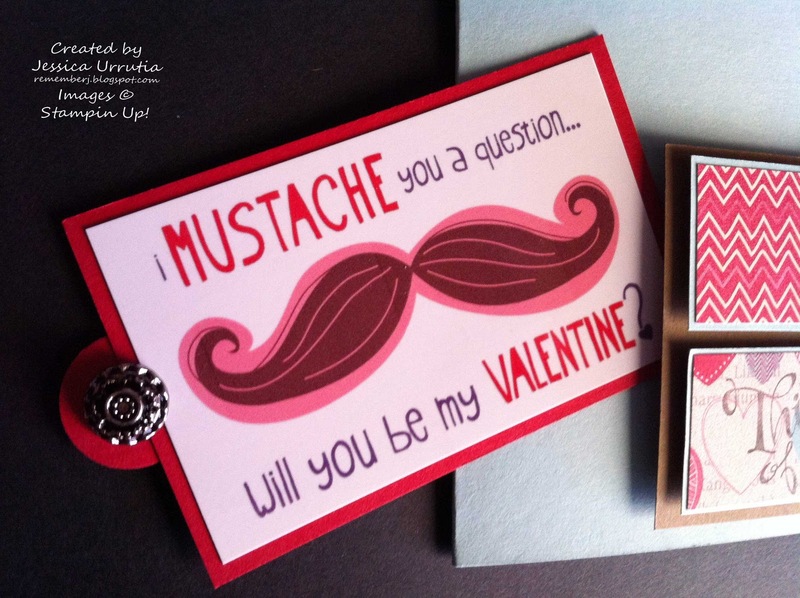 Oh...LOVE your card...just way too cute! You have been going to town with the sketch! 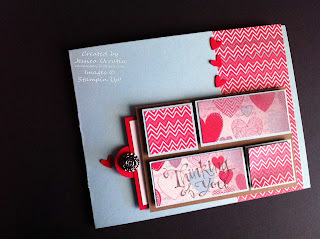 Thanks for playing along AGAIN in the Create with Connie and Mary Thursday Challenge! VERY cute!!! 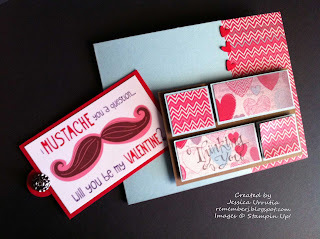 I love the hybrid Valentines...just darling! Glad you played along again with the Create with Connie and Mary sketch challenge! This is such a fabulous card! I love your interpretation of this weeks sketch and the gorgeous papers you've used. Thanks for joining us at Create with Connie & Mary this week! This is SO clever! 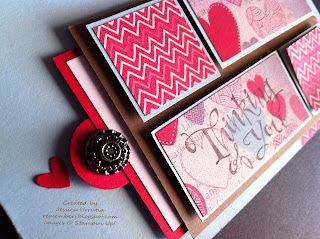 I just LOVE what you did with the Valentine card! So, so cute!! Made me laugh!! Thanks for playing the challenge at Create with Connie and Mary! I just love how one layer slides out and the papers you used look great offset with the Pool Party! Thanks for playing Create with Connie & Mary this week! Oh...that valentine is so CUTE! I just love it! Thanks for plying the Create with Connie & Mary challenge this week! Very pretty! Thanks for playing along at Retro Sketches this week!